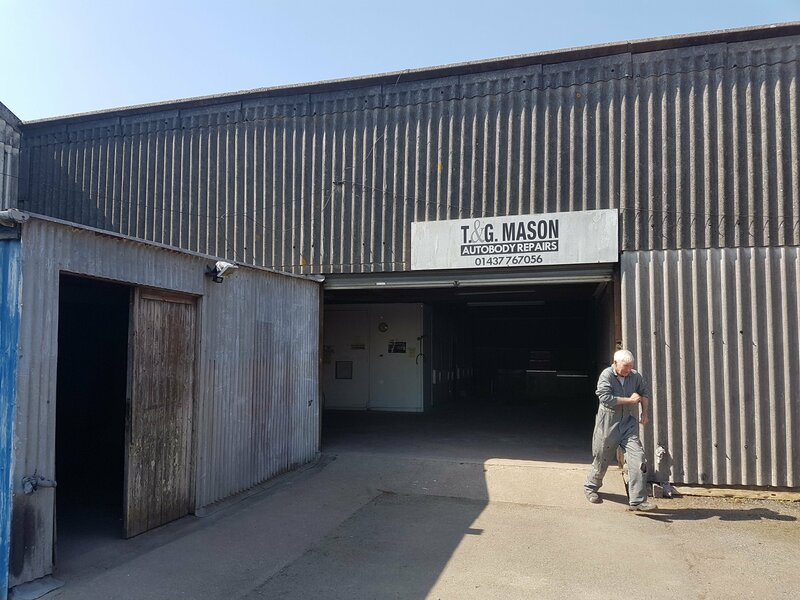 We are delighted to announce that on 1st July 2018 we will be taking over from our friends at T&G Mason Autobody. With a great reputation for quality body repairs it’s an honour to continue what brothers Terry and Gareth, who are highly respected in the industry, started over 22 years ago. We welcome all of T&Gs customers past and present and hope you will find our services up to the high standards to which you will be accustomed! The address is Ridgeway, Fishguard Road, Haverfordwest SA624BT (to the right of Vincent Davies, behind the jet wash). We will still be open in Snowdrop Lane. 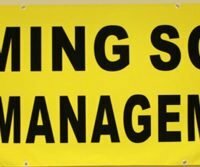 Big announcements to come as we prepare the building ready for opening so watch this space….